Need inspiration? Our Outdoor Living Gallery is the perfect place to see how top designers are using NPT products to turn ordinary backyards into incredible outdoor escapes. Travel to your favorite destination without leaving your home by incorporating NPT tile, pool finish, hardscapes, and outdoor living furnishings into your backyard design. It’s here! 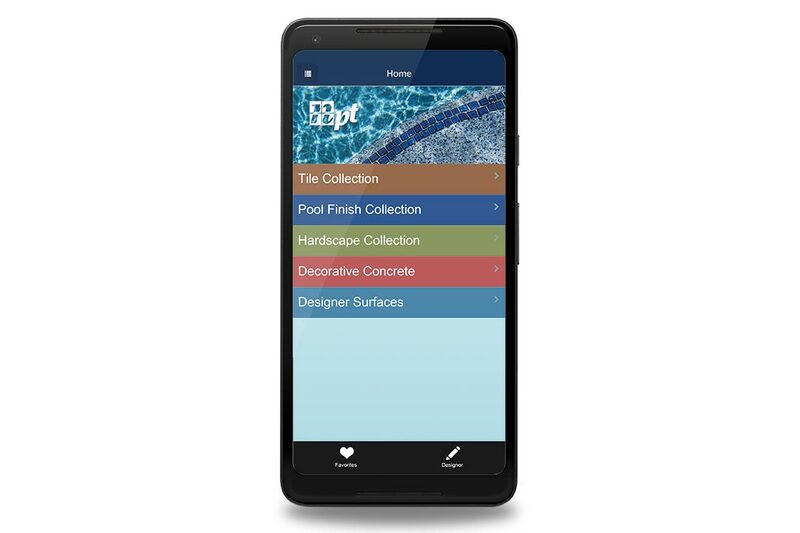 The new NPT® Mobile App featuring the entire NPT Tile Collection, NPT Pool Finishes like JewelScapes®, PolishedScapes®, StoneScapes®, QuartzScapes®, ColorScapes® and PlasterScapes®, along with Hardscapes, Outdoor Living, and more is available for download on Google Play and the App Store! 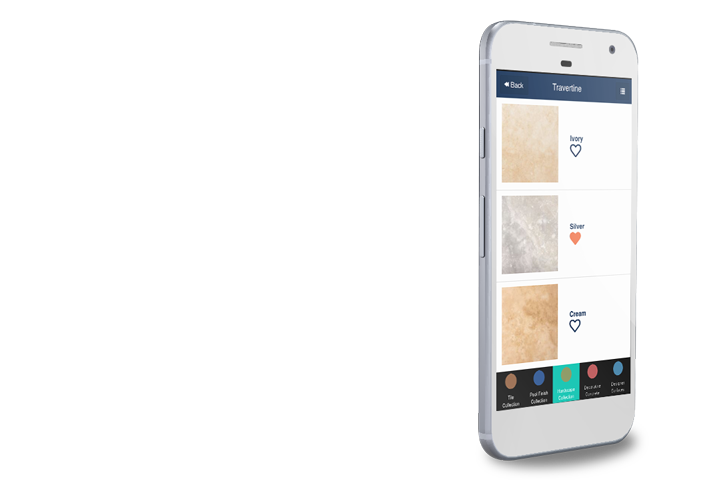 Easily search the NPT Tile Collection by size, type, name, and color on your smart phone. 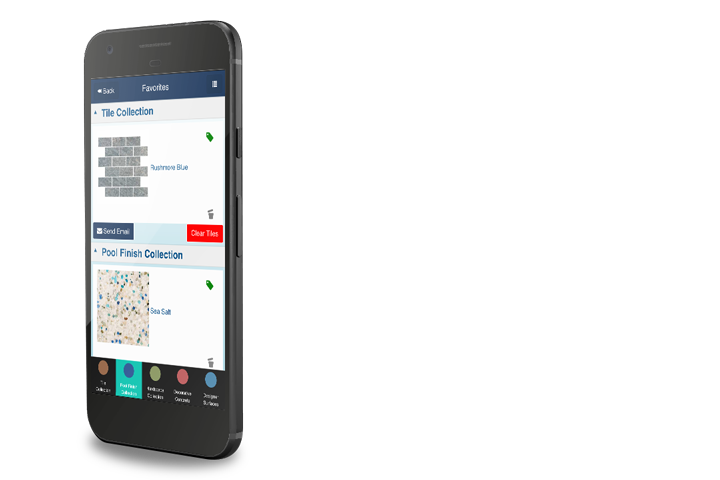 The user-friendly NPT Mobile App is an excellent complement to NPT’s catalogs and brochures. A key feature of the NPT Mobile App is the ability to save favorite products and share them with family, friends, and pool professionals. Now Appearing in a Backyard Near You! As a market leader in pool tile, pool finish, and hardscapes, NPT products can be seen in pools and backyard living spaces all over North America – and on popular design shows like Desert Flippers on HGTV, and Designing Spaces on TLC. Check out our product selection on this website, then visit an NPT Design Center for product samples. IntelliConnect allows you to control and monitor up to five pieces of equipment on your pool pad from any smart device. With less trips to the pool pad, you'll have even more time to enjoy your pool.